Great practical advise. 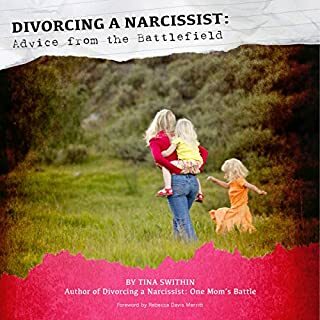 amazingly accurate describing the hell it is divorcing an Narcissist. I am so glad that I found this book to give me the tools to deal with the craziness that is now very predictable. its nice knowing that I'm not crazy after all and that other people have made it through the fire and their kids turned out fine.